Funeral Fund Blog: Autistic Child Finds His Voice in Disney. Autistic Child Finds His Voice in Disney. Owen Suskind before his autism struck. Can you imagine being trapped inside a Disney movie and having to learn about life from animated characters dancing across a television screen? That was reality for Owen Suskind, the son of the Pulitzer Prize-winning journalist Ron Suskind and his wife, Cornelia. After his autism struck, Owen memorized dozens of Disney movies and translated them into a language he used to express love, loss and other life lessons. The family had to become animated characters to communicate with him in Disney dialogue and song. Owen was a typical toddler until age 3, when his language vanished. Owen was a normal, average toddler until just before his third birthday. Then suddenly without warning this typical, talkative child became silent. He wouldn’t sleep or eat, and he cried inconsolably. Owen was diagnosed with regressive autism. He lost his ability to communicate and enjoy most activities that young children delight in. 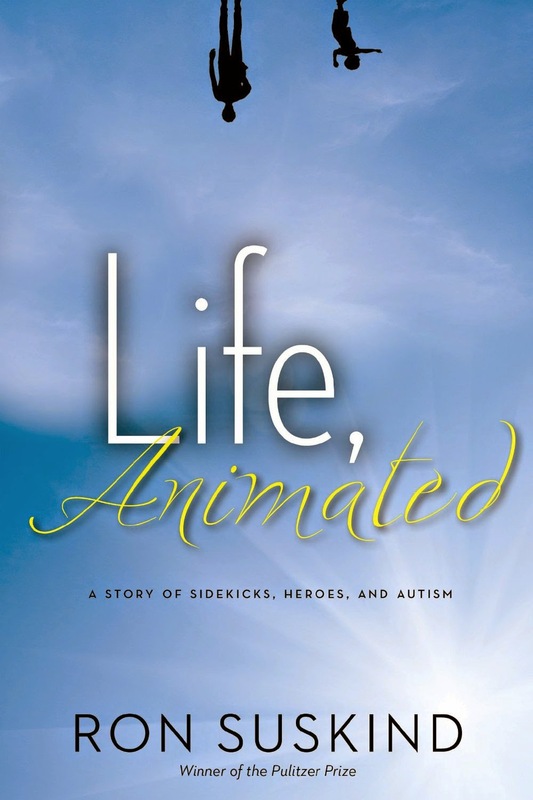 His only comfort was in watching the Disney animated movies that he loved before the autism developed. But they had changed, too—the movies become illogical, even nonsensical because Owen’s ability to understand speech had also been impaired. So painstakingly, one by one, this child memorized dozens of Disney movies based on sound alone. Owen with "Mickey" at his favorite place on earth. His family became Disney characters to communicate with him. Suskind and his wife, Cornelia, began to encourage Owen's Disney passion. Owen, now 23, used Disney characters and stories to relate to real-world situations. He recovered his lost language. 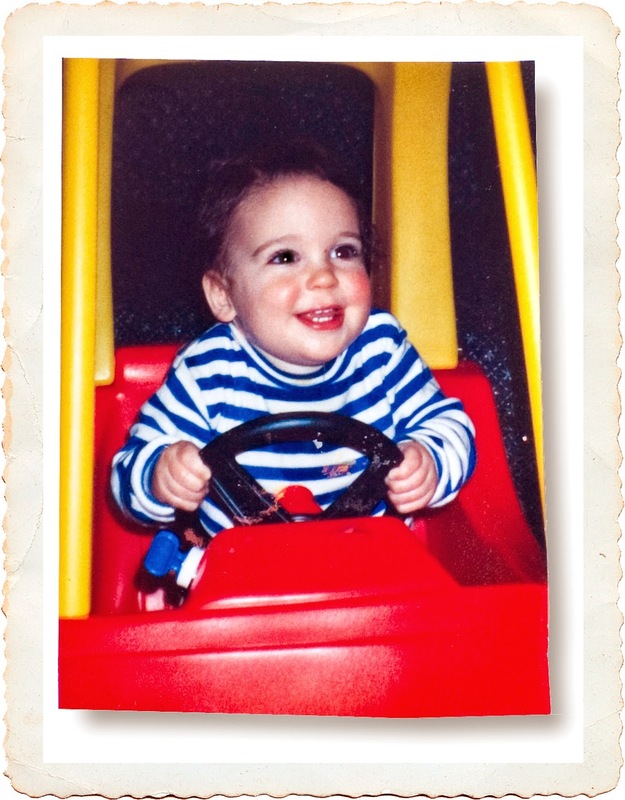 For years, the Suskind family began to communicate with their autistic son in movie dialogue. They would recite one line, then he’d look them in the eye and recite the next. One day, at his brother Walter's 9th birthday party, Walter became a bit teary. "Walter doesn't want to grow up, like Mowgli or Peter Pan," said Owen. Comparing his brother to Disney characters was the most sophisticated thing Owen, then 6, had done in years. Disney films “speak” to people whose ability to understand speech has vanished. “These movies have powerful themes going back to the Brothers Grimm and thousand-year-old myths. But it wasn't until the arrival of the VCR for domestic use that kids like Owen could rewind and hypersystemize to learn, at their own pace, from these emotionally rich narratives the things that they couldn't get from human interactions. Owen used the movies to understand himself and his place in the world. He viewed himself as a sidekick. He told us, "A sidekick helps the hero fulfill his destiny." These are very deep ideas. He would give sidekick identities to other kids at school and say, "I am the protector of sidekicks. No sidekicks left behind." said Ron. Owen, aged 23 yrs. with his Dad, Ron. Owen paved the way for Disney therapy. “There are certain songs that were big ones. Some he would listen to every morning to prepare him for his day. "A Whole New World" from "Aladdin" seemed to ground and center him as he walked into a world that seemed new to him every day.” stated Ron. Autism now affects one in every one hundred children. While America’s two million autistic people are just as diverse as the general population, many possess unique gifts and challenges that are often unrecognized at first. Their incredible gifts expand what we know about the capacities of the human mind. 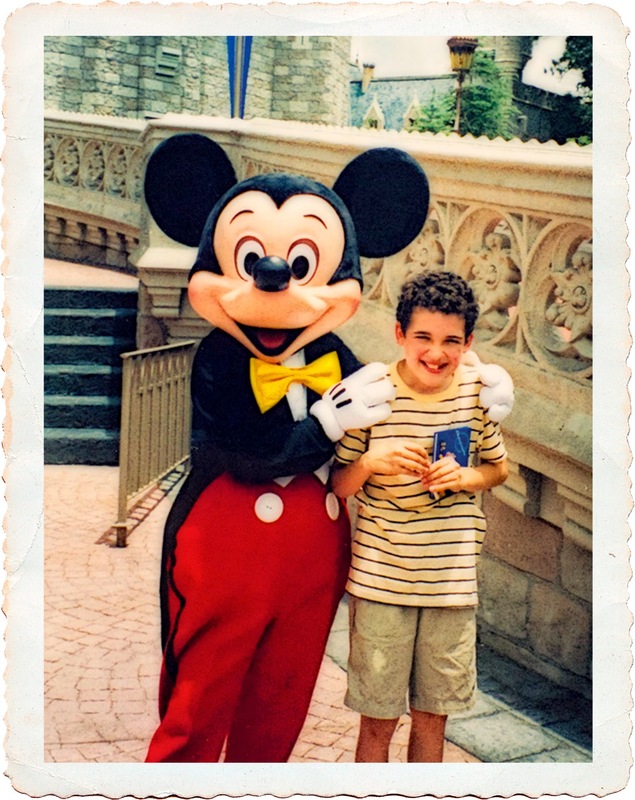 Owen Suskind is a living example that Disney can become a treatment for children with autism and help parents enter their world by impersonating fairy tale characters. His is also a story of a family’s resilience when their world is turned upside down. It’s about perseverance and hope. Ron’s advice is to find the passion in autistic children and build a bridge to meet them in their world. Owen is now 23 years old and has a girl friend. He takes dating advice from Aladdin. To learn more about their journey click here. Ron Suskind is the author of four New York Times bestsellers.He was the senior national affairs writer for The Wall Street Journal,where he won the Pulitzer Prize, and is currently the Senior Fellow at Harvard's Center for Ethics. He lives in Cambridge, Mass., with his wife, Cornelia Kennedy. I've got to say, this post made me weep. Such a powerful story of resilience, perseverance, hope, and innate creativity in using the "tools" that were readily available and accessible to him. I love the description of his parents' communication strategy, and how Owen used the movies to understand himself and his place in the world, by viewing himself as a sidekick. Brilliant! Thank you. My nephew is autistic so this story had special meaning to me.